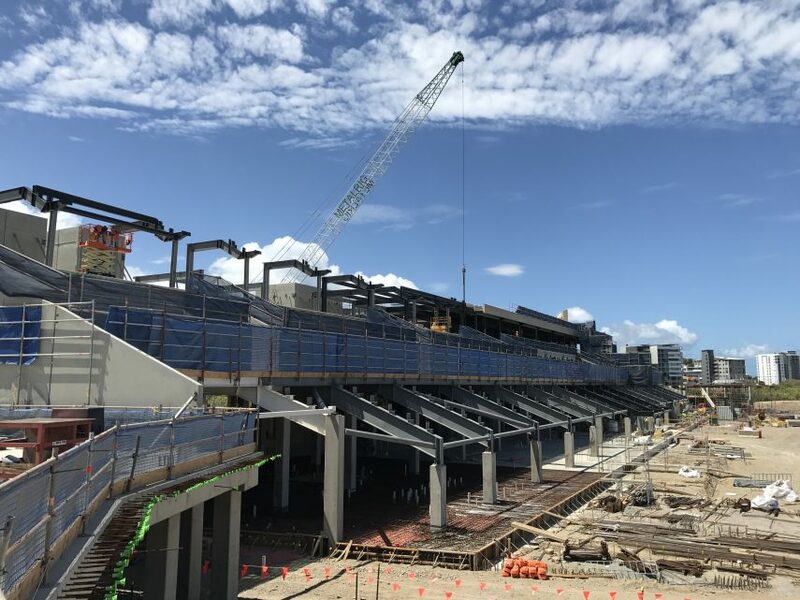 The State Government has confirmed it has an audit underway into the $250 million North Queensland Stadium project being led by contractor Watpac. 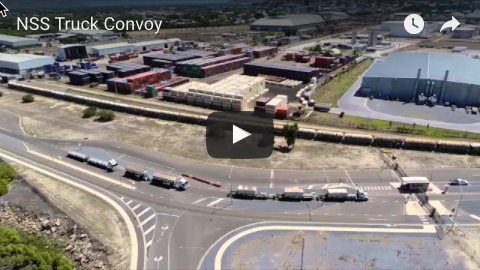 The CFMEU issued a statement today saying the government was belatedly acting on documentation provided by the union supporting claims of under award payments and sham contracting on the Townsville job. CFMEU organiser Kane Lowth said while the audit was in the early stages, the union’s concern had been the ‘shocking’ corporate behaviour of Watpac on a project that was meant to offer tier one wages and conditions to workers in North Queensland. 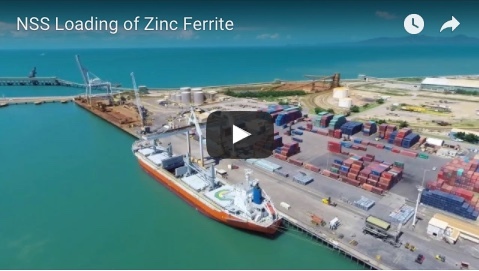 “When the audit is completed we believe it will detail the scale of both Watpac’s mismanagement, and its contempt for the people of Townsville and Queensland,” he said. A State Government spokesman said the compliance audit of the stadium project – being conducted by the Department of Housing and Public Works – had started before Christmas and was ongoing. “The Palaszczuk Labor government is ensuring the stadium investment delivers maximum economic value for North Queensland,” he said. “This a key commitment of the Buy Queensland policy which puts local companies and workers first … where they belong. “It’s important this commitment is backed by meaningful checks and balances so Queenslanders have confidence Buy Queensland works like it should. He said it would be inappropriate to prejudice a result of this audit with further comment at this time. Watpac declined to comment on the union’s allegations. The stadium is on track for completion in time for the 2020 NRL season.